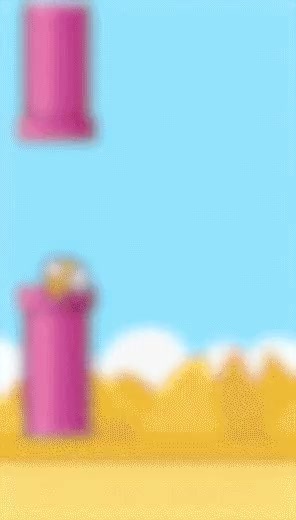 Megacool offers a unique way to capture and share GIFs. This enables players to easily invite their friends with rich and engaging previews. Let the players spread the word about your awesome game! The fastest way to record game play. No recording buttons. No cables. You choose when to record the GIF. Just add a few lines of code and players can easily share their personal game moments and invite their friends to play.